Each course participant will be required to keep a field notebook throughout the course. 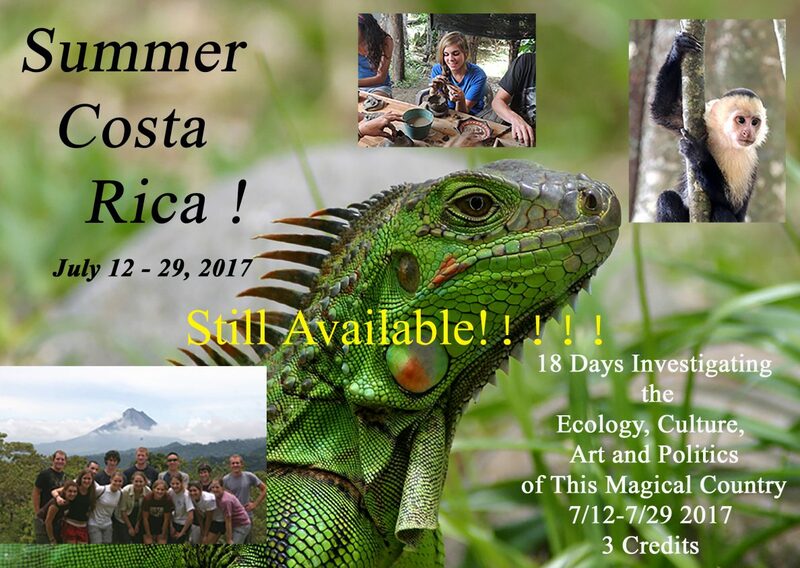 This will become a great record of the places we visit, field hikes we take learning about the flora and fauna of Costa Rica, and lectures and presentations that are conducted throughout our time together. Students are encouraged to purchase a field notebook they will be comfortable carrying everywhere we go, and a water-proof one is highly recommended, as we are traveling in Costa Rica during the rainy season!